This is at the very heart of Westbourne’s dynamic and exciting English department. With that love of words comes a confidence that allows our students to express themselves with clarity, originality and flair, becoming experienced at writing for a variety of audiences and performances. 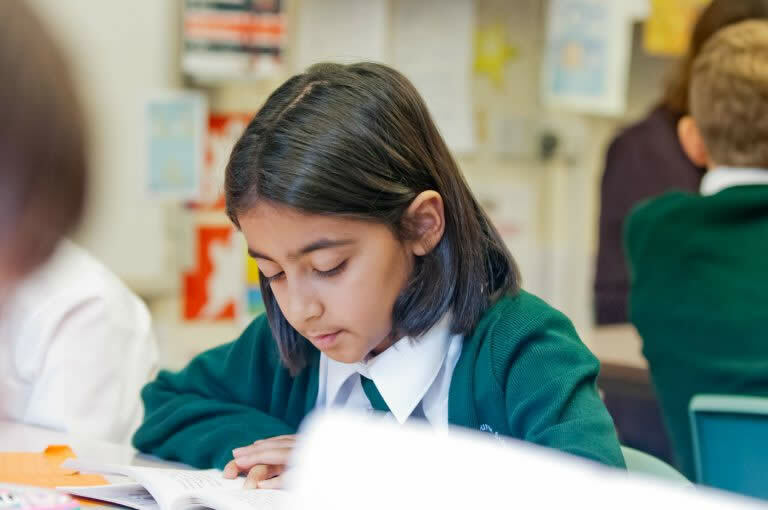 Westbourne Junior School offers a rich and varied English curriculum. We aim to develop successful learners through opportunities for imaginative writing, the study of high quality texts and partaking in exciting performances. Children at Westbourne Junior School enjoy a wide variety of English learning. We intend to foster an interest in language, confidence to speak and listen with their peers and adults, a love of reading, an ability to communicate meaning in written form as well as developing imaginative expression. A highlight is our World Book Day celebrations, when all the children dress as their favourite book character... the teachers usually have a theme to surprise the children with too! 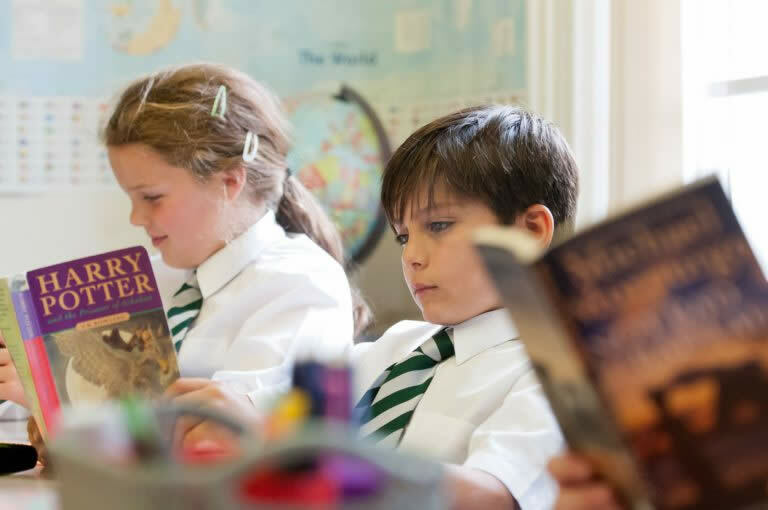 Our Junior School library is a centre of learning that is accessible to all children and staff. It houses fiction, non-fiction, CDs of topics of interest, magazines and newspapers. These resources can be used for research or loaned. The library is open regularly during the week and manned by a team of Year 6 librarians. Every effort is made to keep up with new trends. In addition, suggestions and/or donations are often welcomed from pupils, parents and teachers.